Make your 'American Dream' come true. Rush for gold in California! It's hard to believe now, but just 200 years ago California was a wild place, far from civilization. 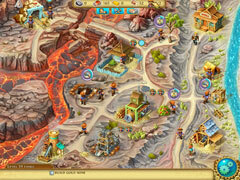 Its rampant development began immediately upon the discovery of rich gold deposits. Now, you have the opportunity to take a break from the daily routine and go on a voyage through the history of one of the richest and most well-known American states. 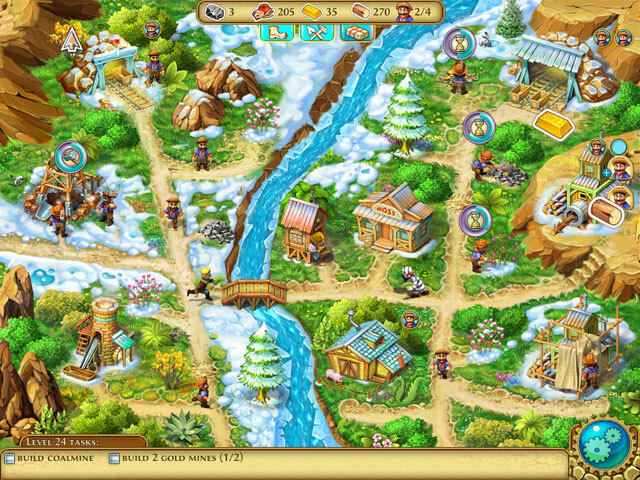 Build your own town and help its citizens prosper. 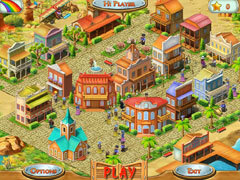 On your way to fame and fortune you will encounter wild animals, ferocious bank robbers and natural disasters. If you're not afraid of a little hard work, this game won't disappoint! -Two game modes - time-limited and free play. 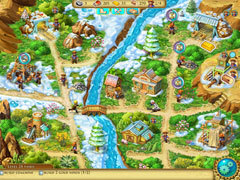 -Don't miss your chance to build your own town.